Interior design is a constantly evolving algorithm. Trends resurface, new trends emerge and designers pay homage to styles originating from different cultures. 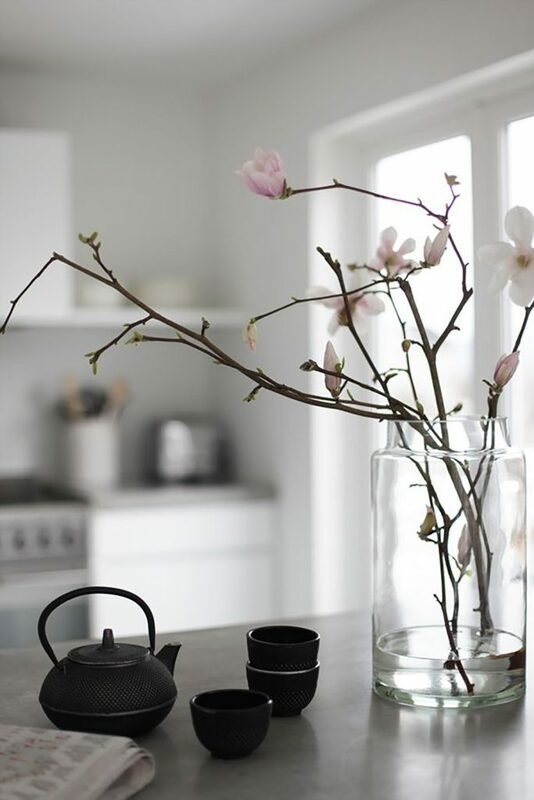 The Japanese style home decor trend has gained traction for its minimalist approach, establishing spaces that project clarity and zen. A mix of Scandinavian interior design and Japanese minimalism has given birth to an entirely new trend Japandi interior design style. A philosophy of Zen inspired by simplicity and naturalness. This philosophy is translated into home decor by adapting clean lines, the most minimalistic approach to decorating, and simple furnishings. Mayumi and Atsushi Kawamoto of MA-Style Architects are a husband and wife team decorated with countless, prestigious design awards. Their website boasts an impressive portfolio, as well as a step-by-step outline of their design process when meeting with clients. They hardly deviate from their respect of Japanese inspired design, however they do say that their process is generally influenced by the client’s requests. At the beginning of every design, the Kawamotos ask themselves several things. One of the key questions they ask is “how will this design enrich their lives?” After collating answers, they are sure to constantly refer back to the list to ensure the designs are specific to each client. Read on to discover how to add elements of Japanese-inspired interior design to your home. 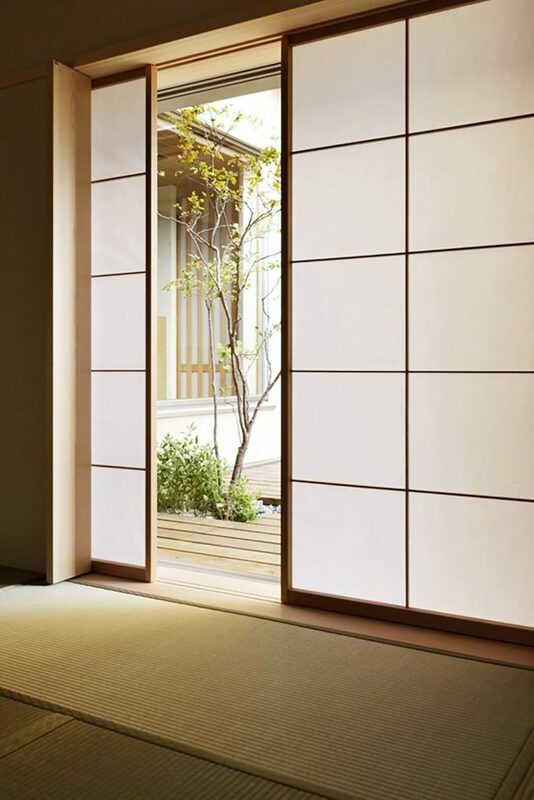 An increasingly popular feature in modern homes of today, sliding doors and screens establish spaces which embody the qualities of the zen philosophy. Screens and sliding doors are not only a practical addition to the home, their presence is subtle and discreet. They add lightness and intrigue without overpowering a space, as seen in spaces transformed by Shoji. It is imperative to remember that an essential quality of Japanese style is to keep the space as minimal and humble as possible. The addition of sliding doors and screens adheres effectively to this brief. As we navigate to the bedroom and investigate how to incorporate a Japanese style, an effective addition is a bed that sits low to the ground. 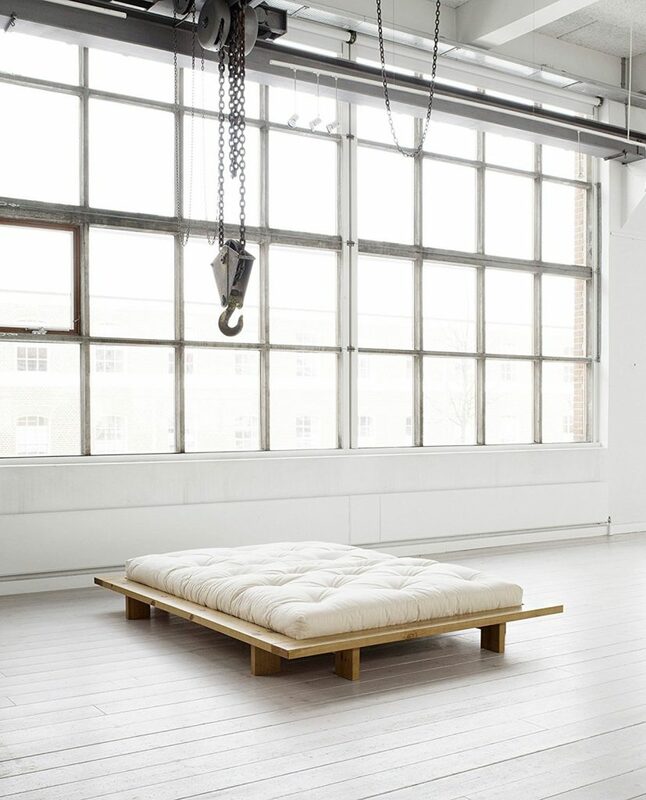 This subtly mimics commonly used futon beds in Japan, a thin mattress that sits directly on the ground without a frame. A compromise is to invest in a low standing bed frame. Stylistically, this concept gives the illusion of space. The room will feel instantaneously bigger, and the bed won’t be an obstruction to the rest of the room, once again adhering to the humble and understated nature of Japanese-influenced interior design. 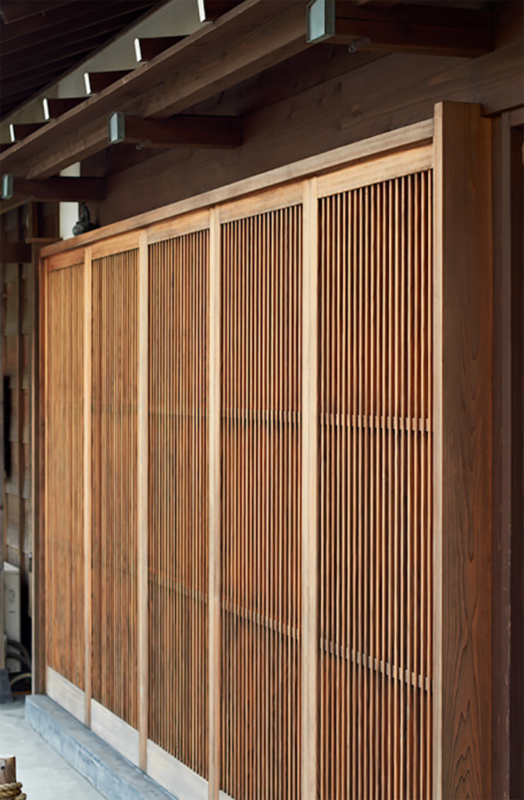 Wood and bamboo are two incredible raw materials that go a long way toward creating the Japanese style. The raw and earthy appearance couples perfectly with the emphasis on light. 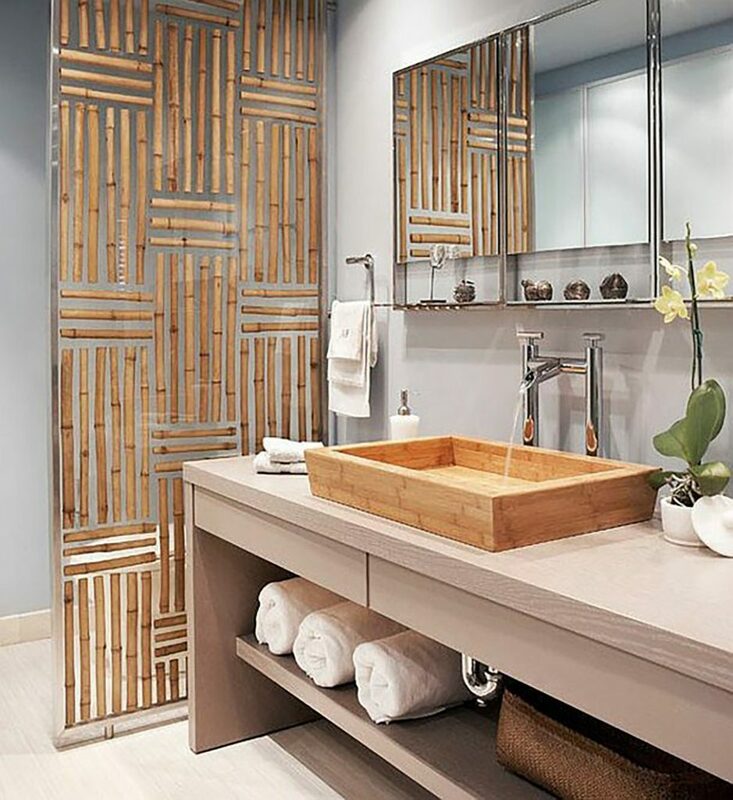 When selecting wood and bamboo to incorporate in the home, ensure the pieces you select are light in colour. This ties in perfectly with the concept, not overburdening the space and assisting with reflecting natural light. 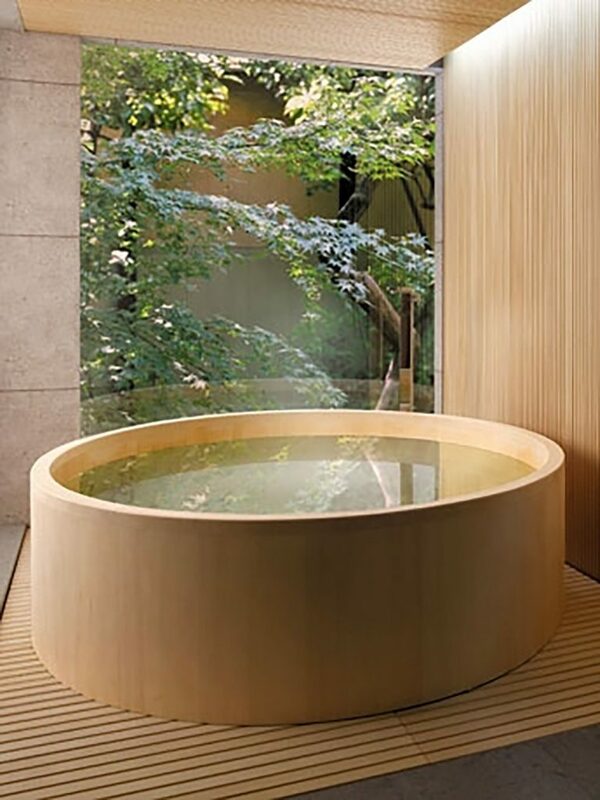 Commonly known as an ‘Ofuro’, Japanese soaking tubs boast a plethora of benefits. They are deeper than western bathtubs and are typically housed in wood, but also available in acrylic and polyester They are ergonomically designed to offer support and relaxation. 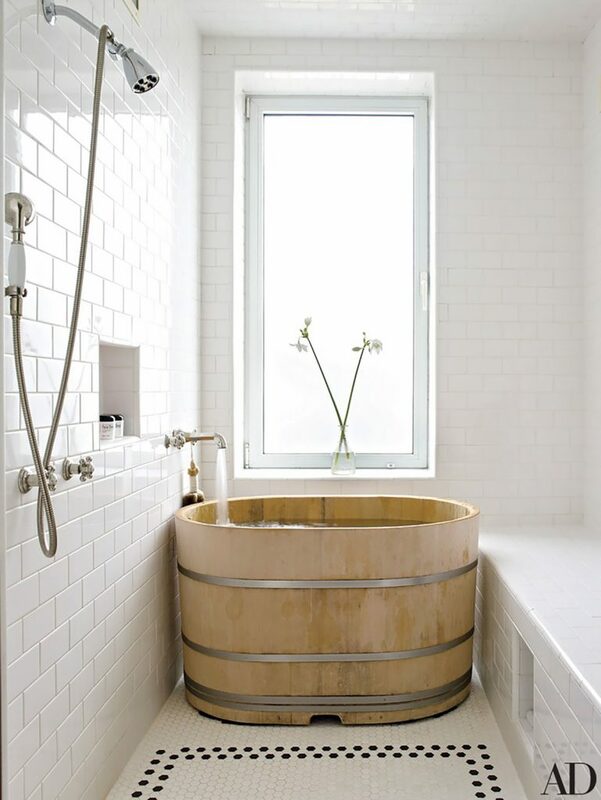 Aside from their physical health benefits, soaking tubs are a wonderful and unique design feature to add to the home. 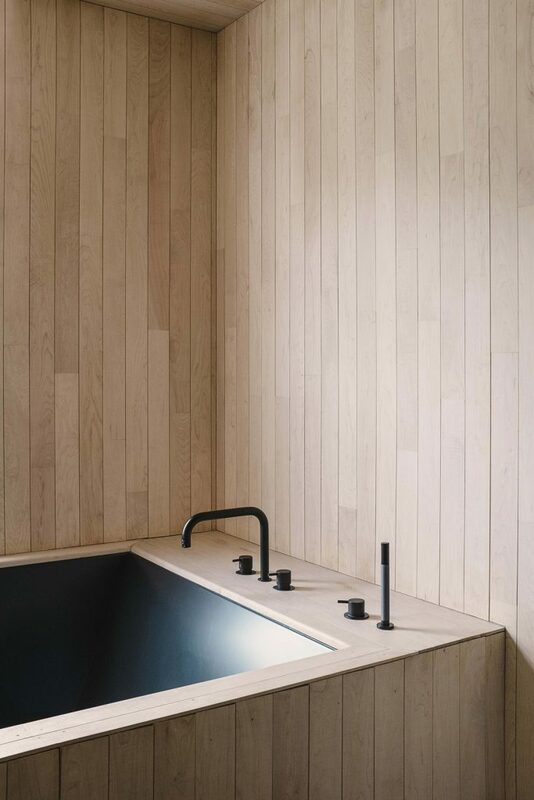 Granted, not every house has the space to accommodate a bathtub let alone a soaking tub. However, if possible, for both health benefits and fantastic design individuality, substitute your westernised bathtub for an Ofuro. The Japanese style truly adheres to the phrase “less is more”. The Kawamotos exhibit this principle when designing for their clients. They utilise the space in a non-overbearing way, keeping in mind understated styling for the everyday use. 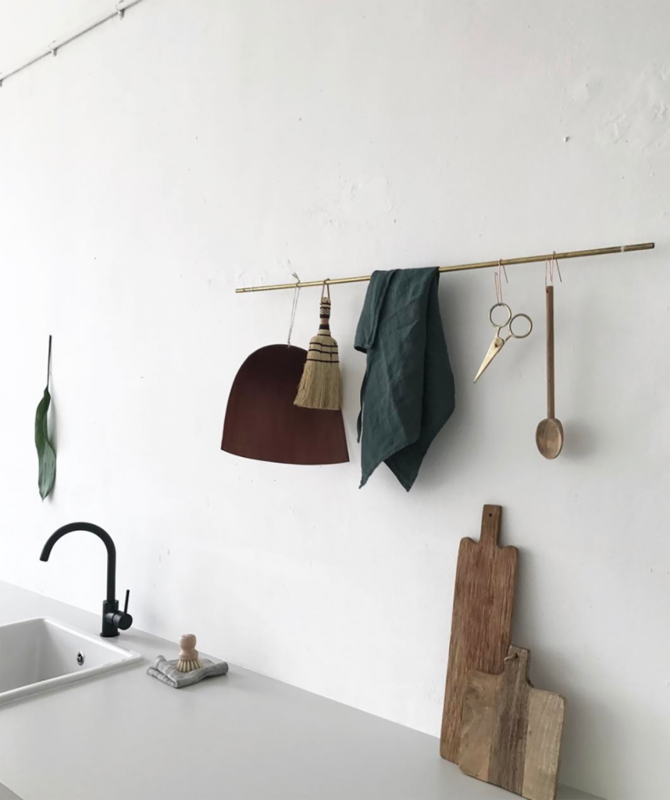 A minimalistic approach to styling creates a space that is in a way, uninhabited, free and open. The intention is for your home to create a desired mental state. What better way to instill clarity in the mind than to have clarity in the home? This movement has truly gained traction and shows no signs of slowing down. A Minimalist interior design is incredibly popular in modern day homes, and truly pays homage to the foundations of Japanese design. Find out more about Japandi interior design to help you add some extra Zen to your home!